KTM 390 Adventure will be launched in India by the first half of 2019. It will rival the likes of Royal Enfield Himalayan and BMW G310 GS. Read ahead for more details of the ADV bike. KTM India has 3 new models lined up for the Indian market. 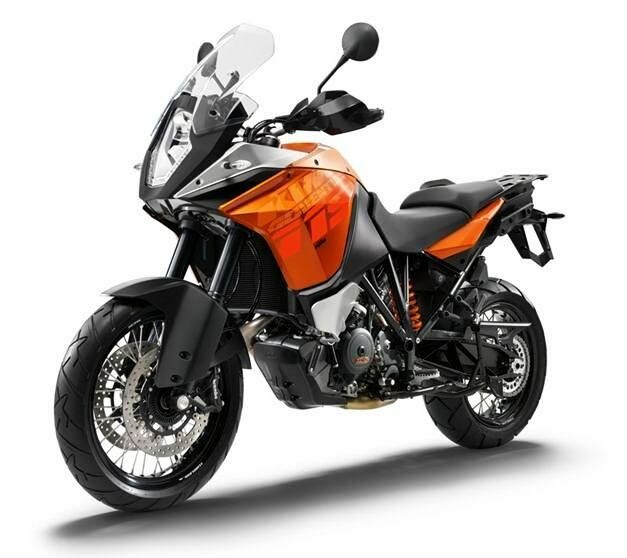 Last month, it launched KTM 125 Duke. For 2019, it has 390 Adventure and 790 Duke geared up. 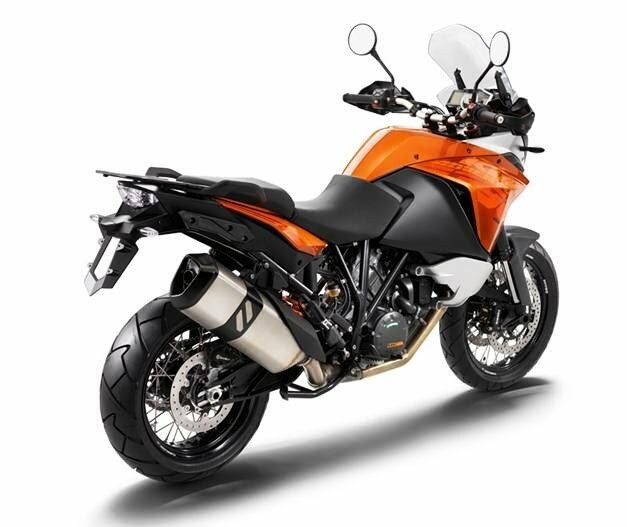 KTM Global has 1190 Adventure in the lineup. However, to start off with, KTM India is bringing the 390cc ADV. The launch of the bike is expected in Q2 2019. The ADV bike was recently spied with camouflage during testing in India. It looks quite similar to the showcased concept. The engine and features will be copied from 390 Duke. In the world of limited adventure bikes, this another entrant will take on the Royal Enfield Himalayan and the BMW G 310 GS. KTM has gained a considerable amount of popularity in the Indian market in a short span of time. This is thanks to its hugely successful Duke 200 and the Duke 390. Even the RC twins have been doing good numbers. Now, it seems, the company plans to capitalize on its high brand value by launching the KTM 390 Adventure in India. KTM recently confirmed the launch of this bike in 2019. The bike is currently under works and it was last spied in December 2016. Since the KTM 390 Adventure’s production will happen at Bajaj’s Chakan plant, we expect a competitive price tag of around Rs. 2.3 Lakh. 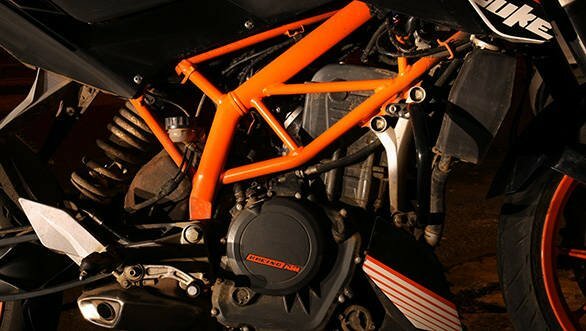 Mechanically the engine is the same as the one seen on the KTM Duke 390 producing 42.9 BHP and 35 Nm torque coupled with a 6-speed gearbox. However, we expect a slightly different state of tune inclined more towards low-end torque delivery. Heavy-duty suspension with more play and durability. What do you think of the bike? Let us know in the comments section below. Stay tuned for more news and review on KTM 390 Adventure. Also, watch this space for the KTM 390 Adventure India launch date and price.